This book serves two purposes: 1.) As a tutor, it provides the student with general instruction and a wide selection of popular Irish and Scottish tunes. The tunes are graded according to difficulty as Elementary (E), Intermediate (I) or Advanced (A) as an aid to the learner. 2.) 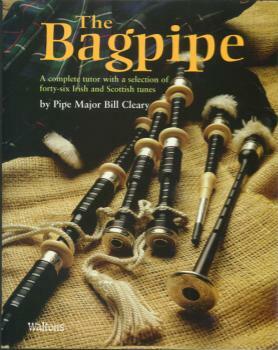 The book offer the accomplished player a new expanded repertoire of Irish tunes along with a selection of well-known Scottish tunes.